Post meta (author name, date, category, tags etc. 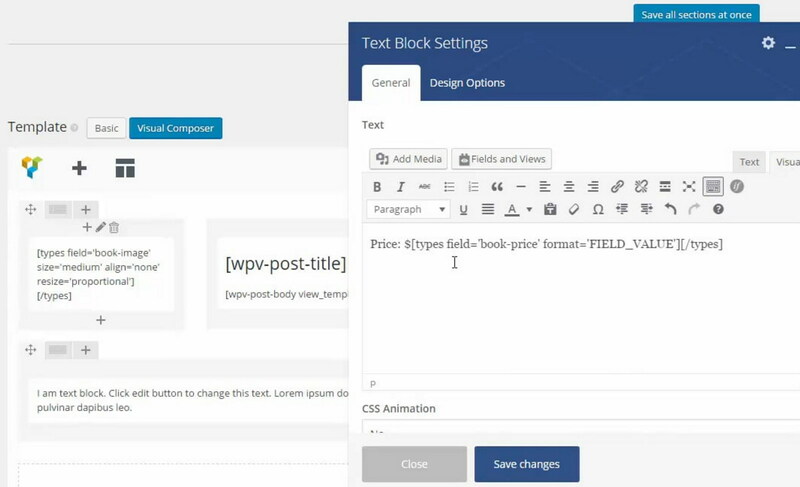 These are the dynamic elements of a WordPress post and their styling and structure are defined well in the theme template of WordPress. It boils down to the fact that only the theme author or someone who is an authority in PHP, HTML and CSS can modify post layouts whichever way he wants them to. 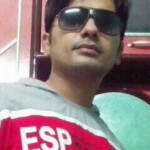 An ordinary WordPress user has nothing much to do by way of modifying a post layout. So far we just focused on default WordPress post. But as most of you may have realized that we can incorporate custom field data also into a post and we need this collected data to show. But how to accomplish this? 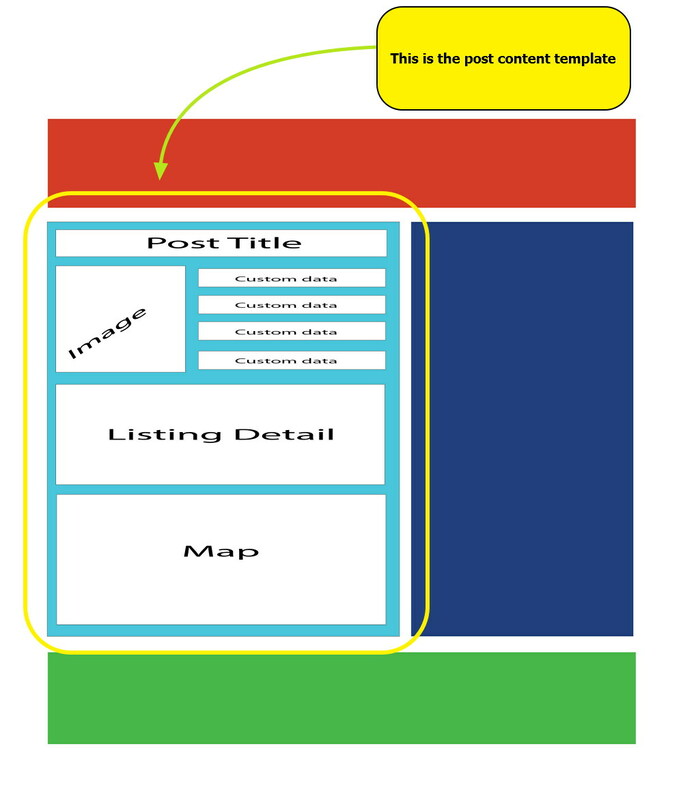 How can we create a post layout we want and again how can we make the custom fields data appear? Now it is possible and most importantly you can get it all done even if you do not know the programming. We reviewed Toolset in our previous article and found out that with the help of Toolset we can create a custom layout for a post. At the same time using different available shortcodes, we can get any element of a post loop- no matter default elements or custom fields- to show anywhere. 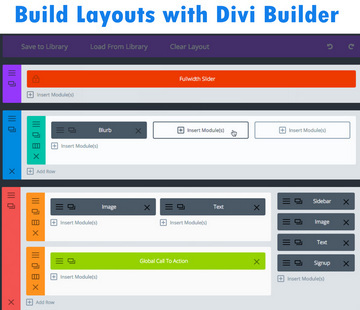 You may appreciate it as a quantum leap of Toolset that it has equipped its post editor with the popular drag-and-drop page builders like Beaver Builder and Visual Composer. 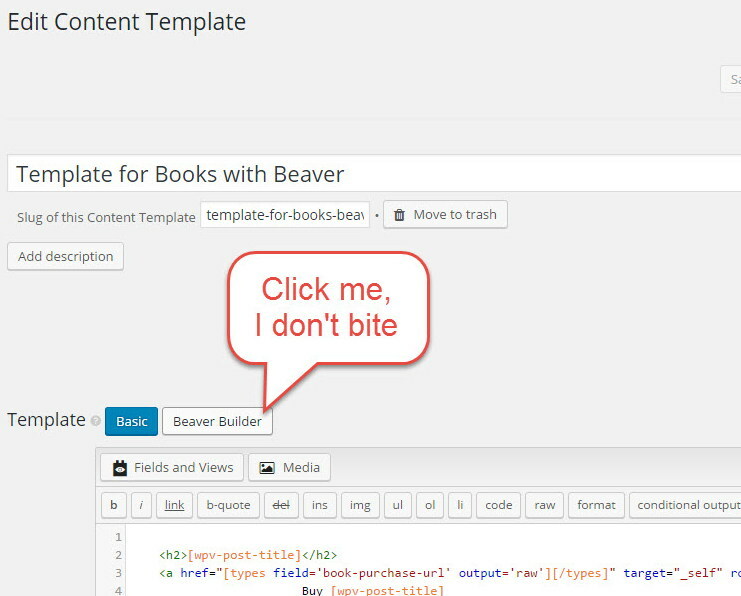 So if you are a user of Toolset and Beaver Builder or Toolset and Visual Composer, you can use Beaver Builder's or Visual Composer's drag-and-drop layout builder to create a layout without- as our pet cliché goes- requiring the use of custom HTML and CSS. 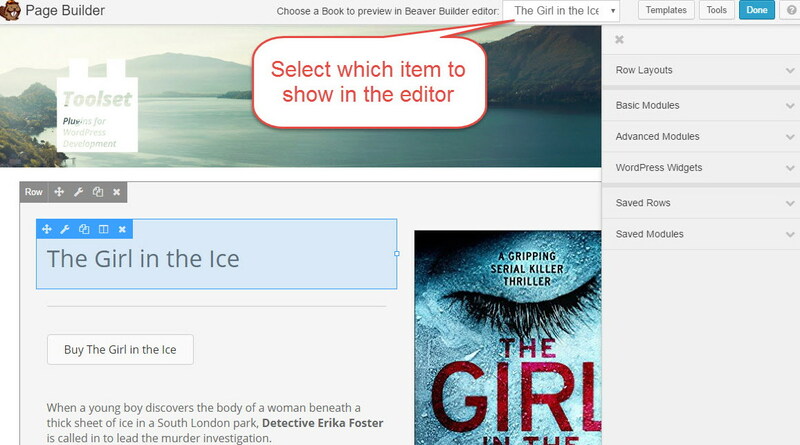 All you need to do is install Toolset and one of these page builders and you will find a button in “content template editor” that lets you switch between default editor and page builder.